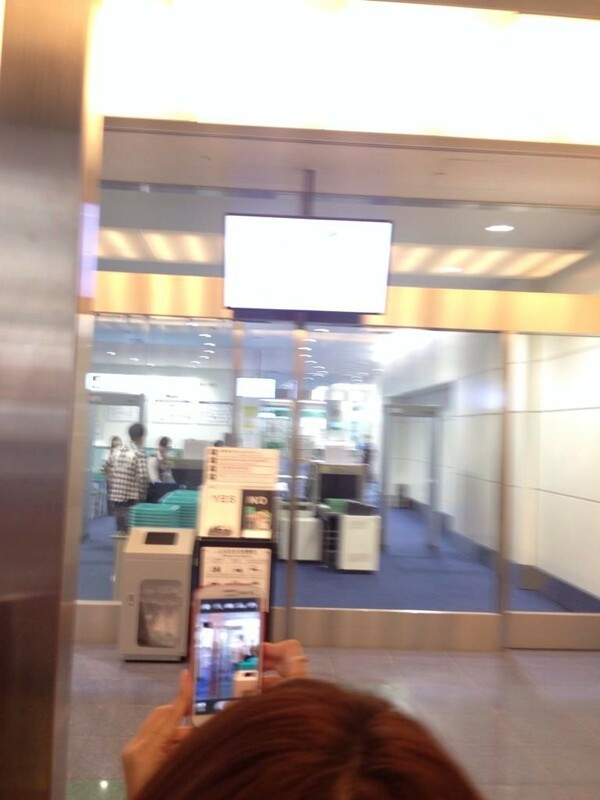 Categories: fanpic, Haneda Airport, Japan, Photos | Tags: fanpic, Haneda airport, photo, YAAS directors | Permalink. 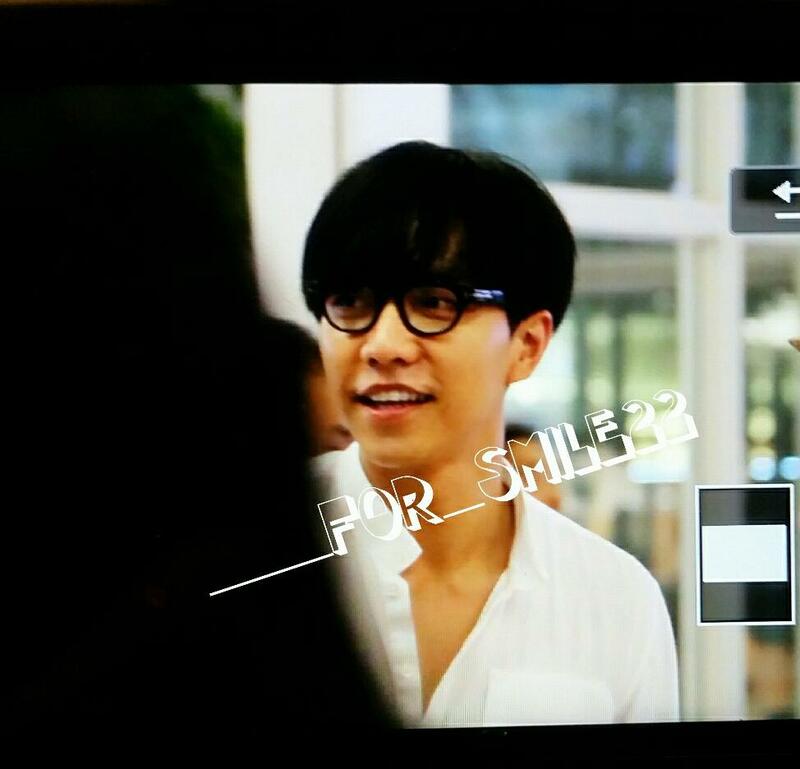 Seung Gi arrived in Tokyo a little over an hour ago at Haneda Airport. 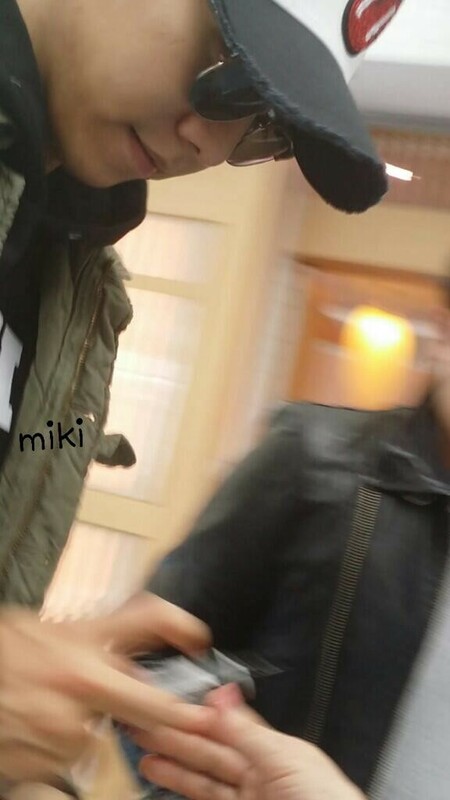 One fanpic managed to float around Twitter. 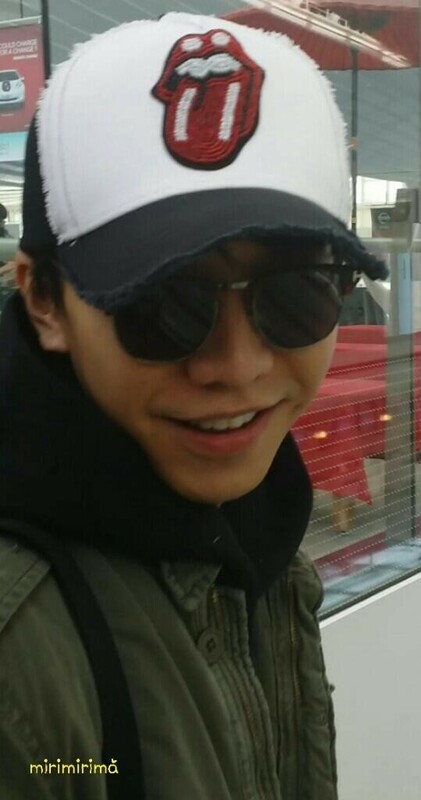 Categories: fanpic, Haneda Airport, Japan, Photos, sighting, You Are All Surrounded | Tags: Eun Dae Gu, fanpic, Haneda airport, photo, Tokyo | Permalink. 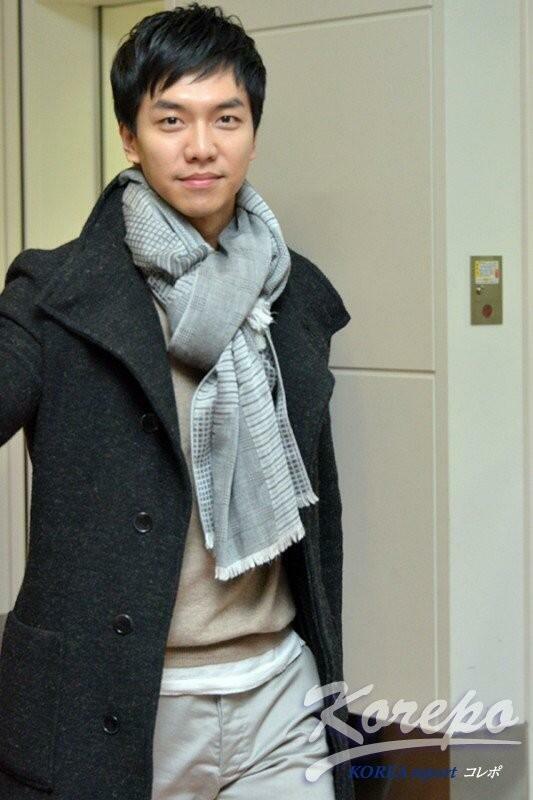 Last night, I read a tweet that Seung Gi would be visiting the Shibuya district of Tokyo, Japan today. 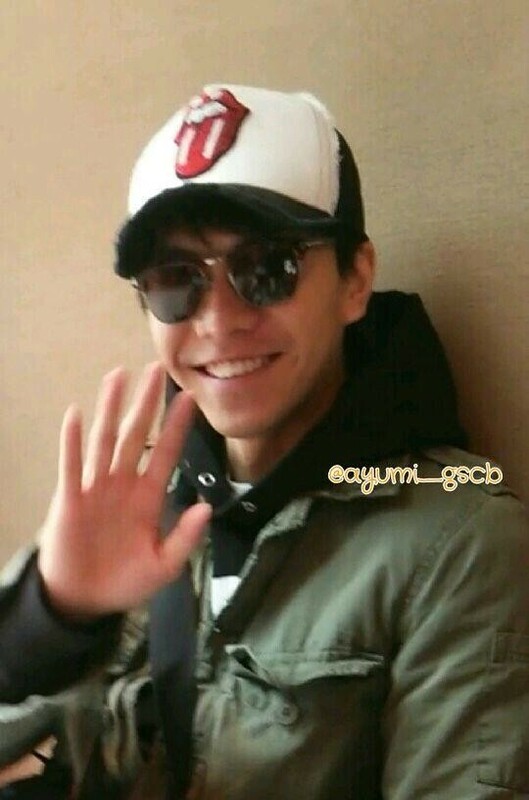 Many Japanese Airens were excited and Twitter was filled with Japanese tweets about Seung Gi sightings and photos last night and all day today. 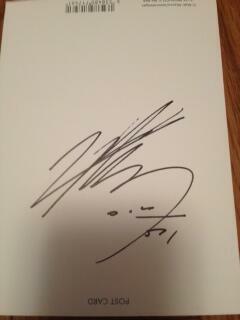 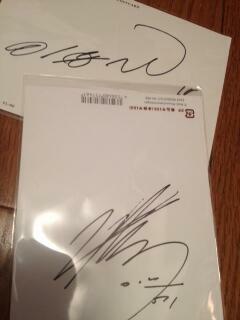 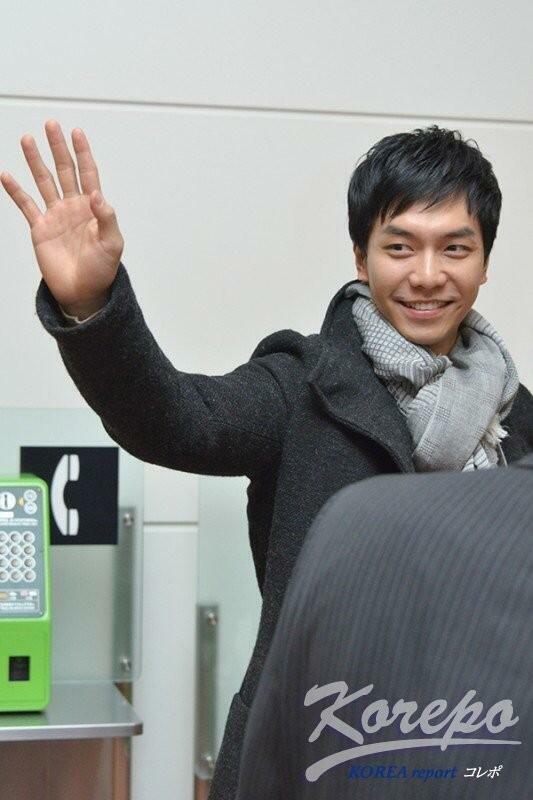 Someone shook hands with him and Seung Gi also signed autographs for fans. 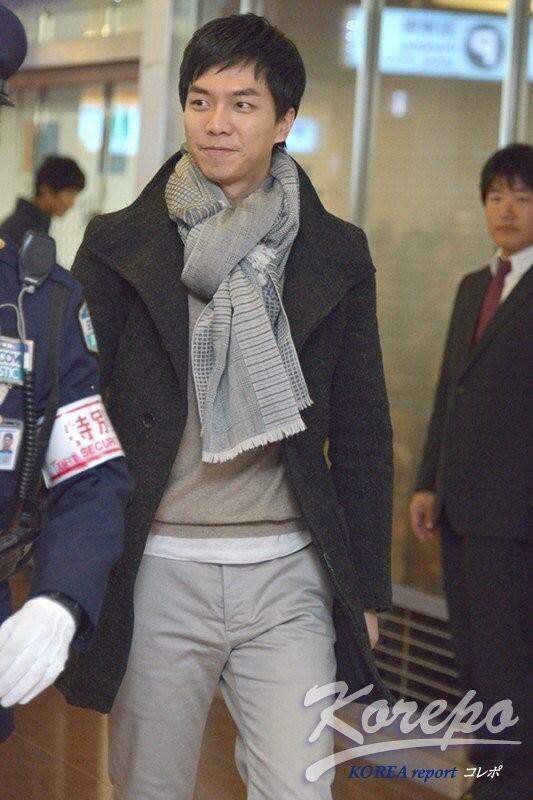 I’m not totally certain as to why he spent the day in Japan with his manager, but I assume it was a mix of business and pleasure. 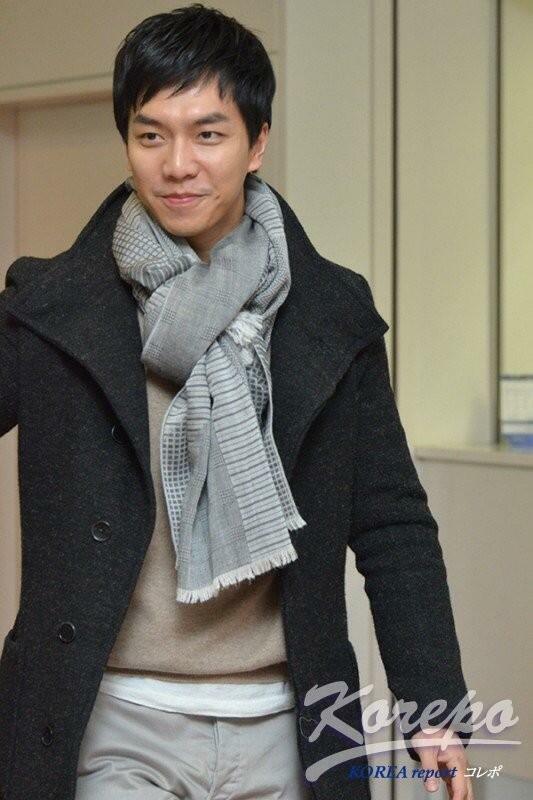 Here are some photos of Seung Gi from today. 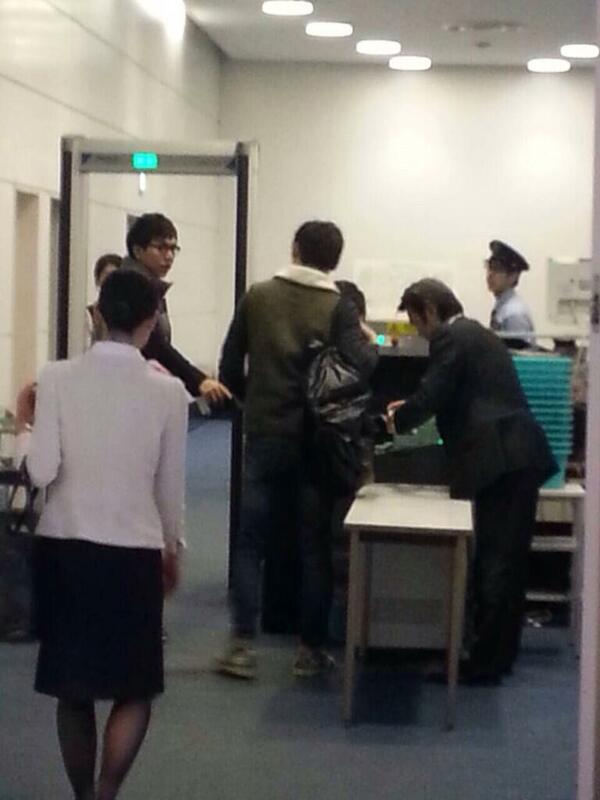 He arrived at Haneda Airport and took Korean Airlines back to Korea today. 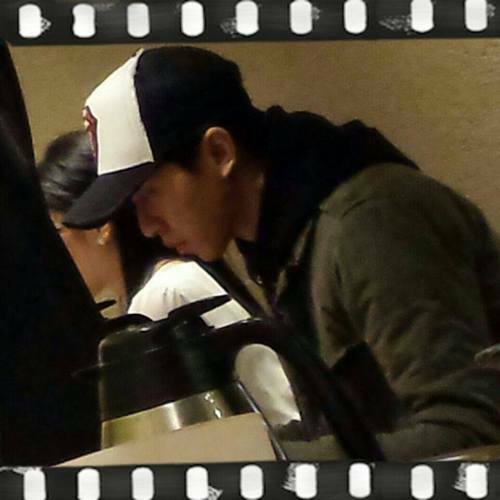 Here are photos of Seung Gi stopping by a restaurant at Haneda Airport. 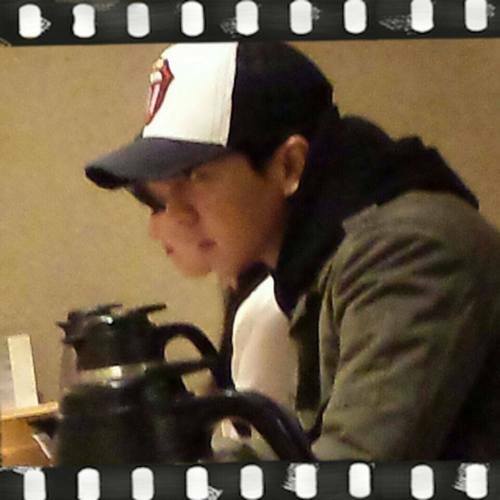 According to Japanese tweets, he had beer, sushi, and udon. 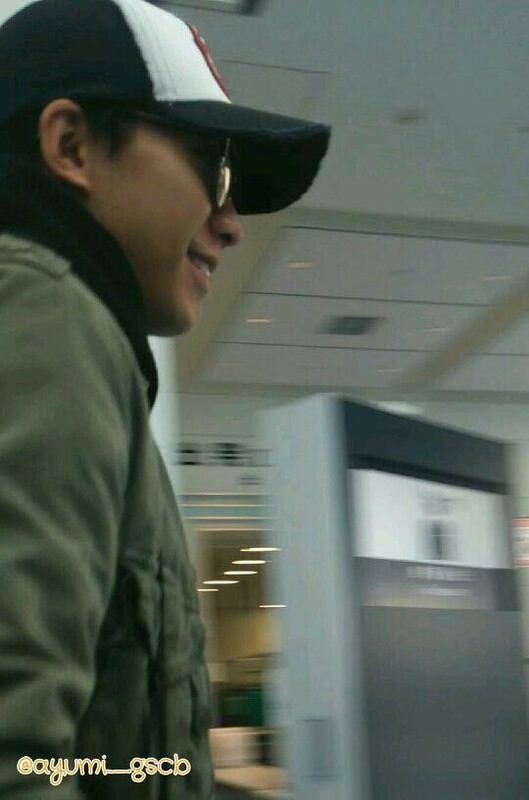 Categories: Fancam, fanpic, Haneda Airport, Japan, Photos, sighting | Tags: イ・スンギ, fancam, fanpics, Haneda airport, Japan, Seung Gi sighting, video | Permalink. 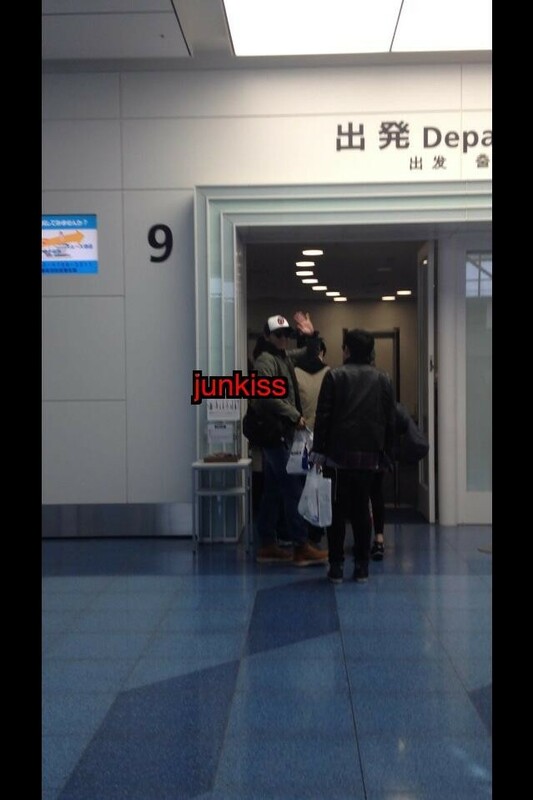 Categories: fanpic, Haneda Airport | Tags: イ・スンギ, departure, Haneda airport, Makuhari Messe, Valentine's Stage Request, 幕張メッセ | Permalink. 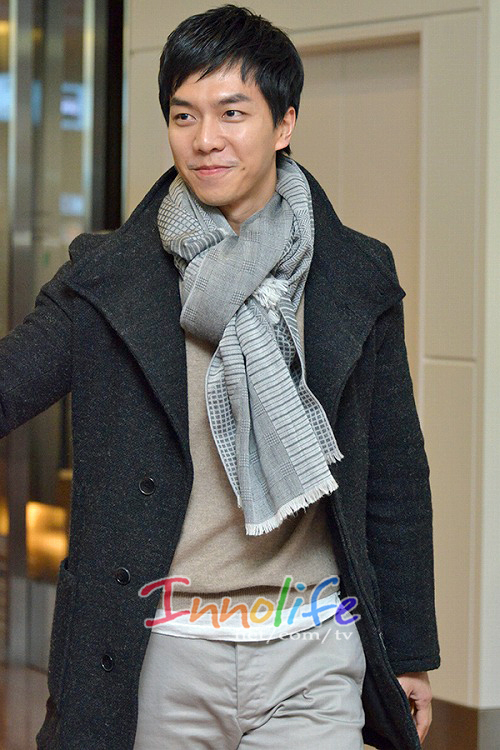 Categories: Concert, Haneda Airport, Japan, Japan concert, Photos | Tags: Haneda airport, Press photos | Permalink. 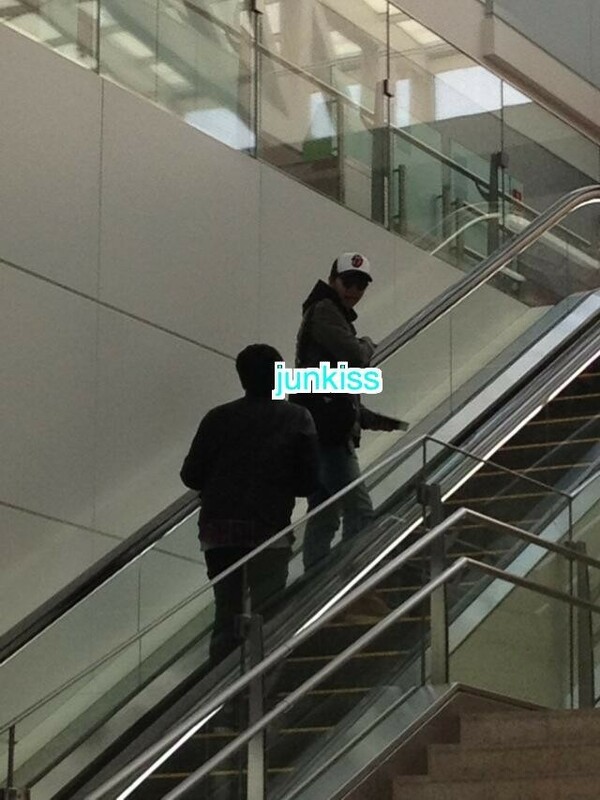 Categories: Haneda Airport, Japan, Japan concert, Photos | Tags: Haneda airport, Japan, Press photos, Valentine's Request Stage | Permalink. 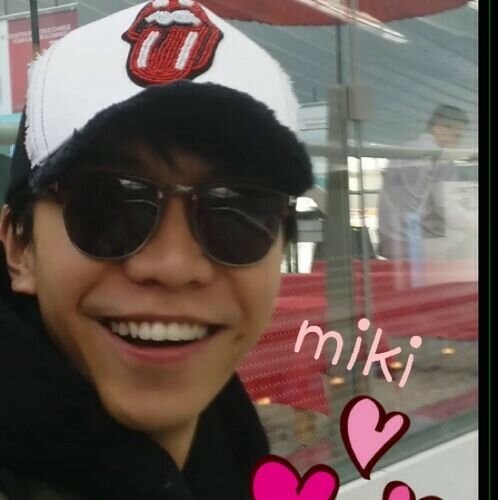 Categories: Fancam, Haneda Airport, Japan, Video | Tags: fancam, Haneda airport, Lee Seung Gi, Valentine's Request Stage | Permalink.